Auto Glass Express specializes in luxury vehicles. Audi windshields are more demanding to work on because of the many options, close tolerances and state of the art design. Many experienced auto glass techs struggle with these types of cars because they just don’t work on them often enough to develop their skills. We work on them every day, so trust Auto Glass when it comes to luxury vehicles. We understand that filing an insurance claim can be overwhelming and confusing at times. We can take care of it all for you. We will handle all of the insurance paperwork, assist you with setting up a claim and directly bill your insurance company. Auto Glass Express is approved by all major insurance companies. We are the recommended auto glass repair company for many Audi vehicle dealers in the Twin Cities metro area. 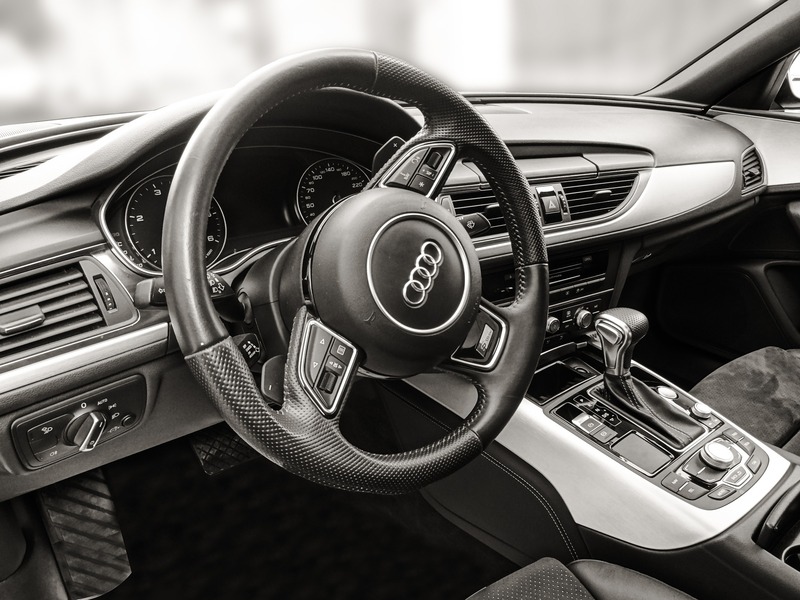 Our relationship with local Audi dealers means we can get you the correct dealer windshield and we can perform your glass repair while any other services are being done. Auto Glass Express also offers on-site service to fix your windshield at your home, work, or where ever. Need to repair or replace your Audi Windshield? Call us at 651-494-9252 or fill out a short online form to schedule an appointment. Fix My Audi Windshield Today!